Thousands of young agriculturalists have graduated from our institution in Curtis, Nebraska. 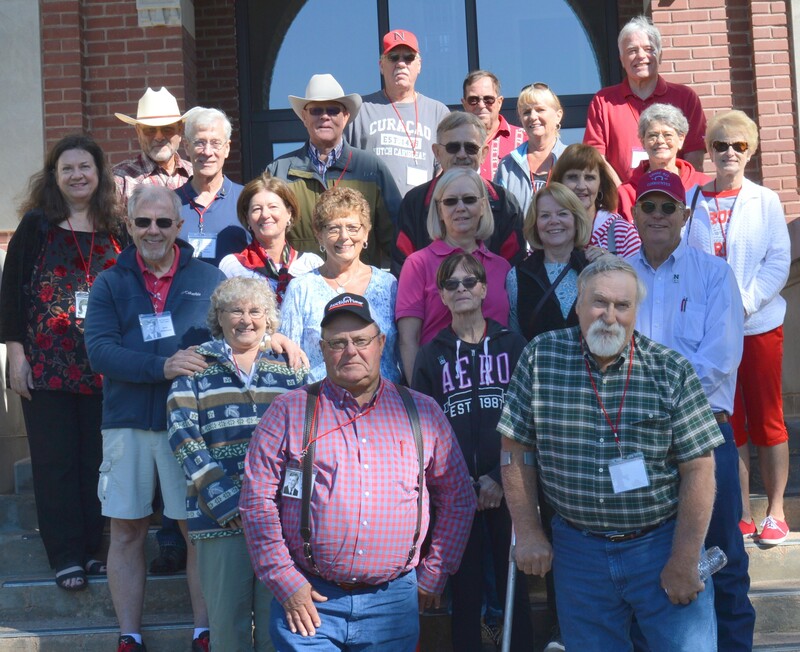 We invite any student or graduate to join the Aggie Alumni Association and participate in events, scholarship programs and financial support of your alma mater. The existing UNSTA-NCTA Alumni Association represents all college alumni and encourages membership of all high school alumni of NSA and UNSA (1913-1968) as well. NCTA is bringing back the yearbook. The 2017-2018 edition is now available as a free e-book epub file) or for purchase in either softcover or hardcover versions.